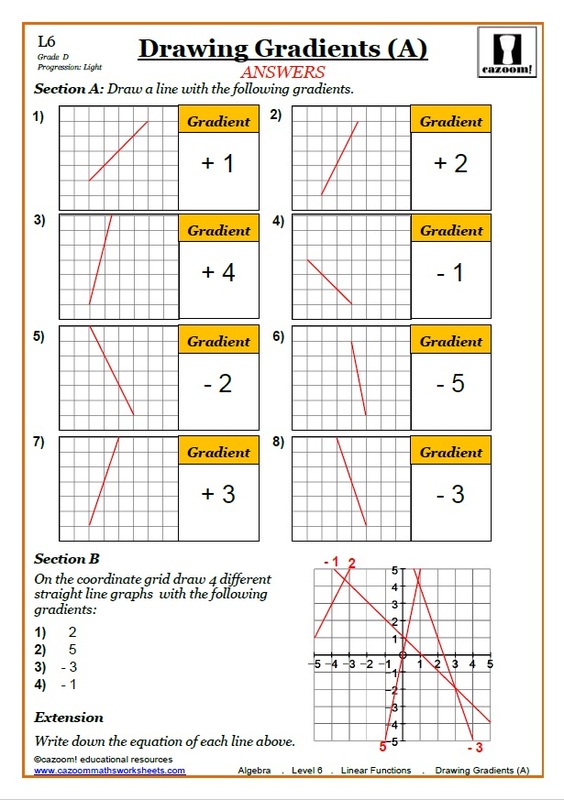 There is no escaping linear functions at school, so use our worksheets for drawing straight line graphs to present the topic in a clear and engaging way. 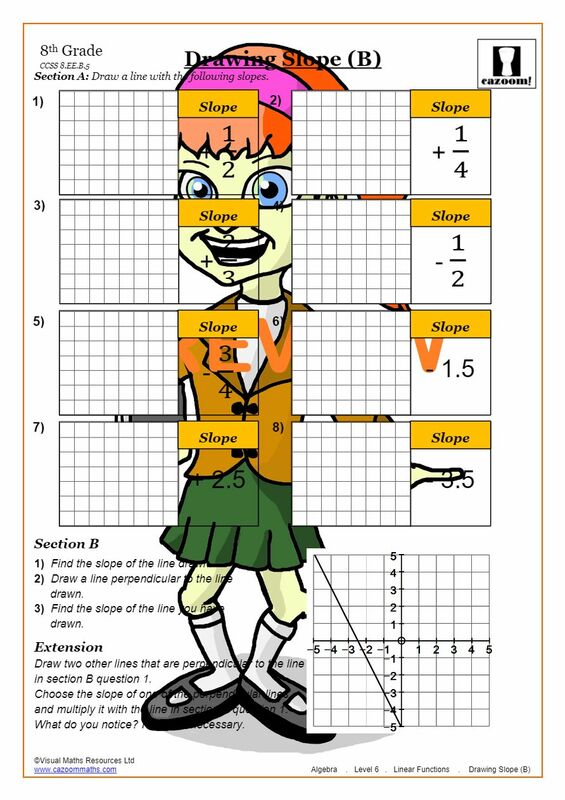 Our linear functions worksheets are designed to help students to understand all aspects of lines, gradients and graphs. 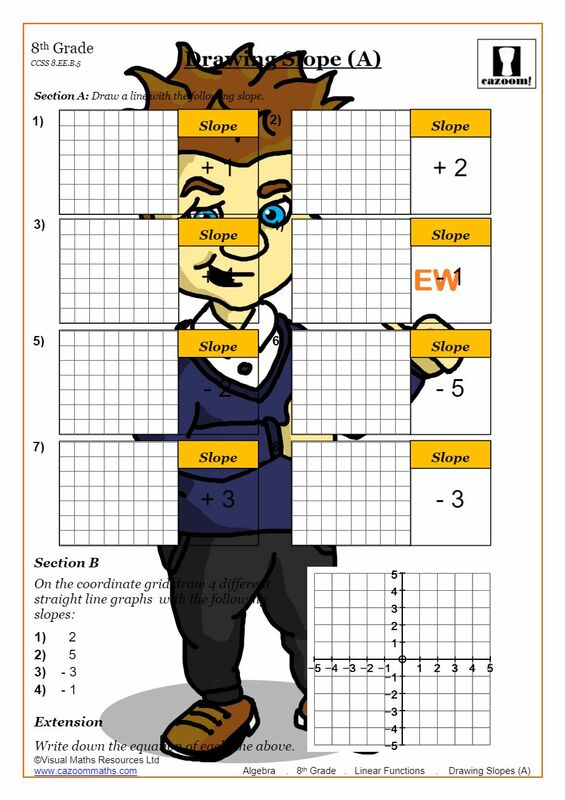 Our clear and concise straight line graph worksheets will help your child or pupil get to grips with finding gradients and drawing line graphs. 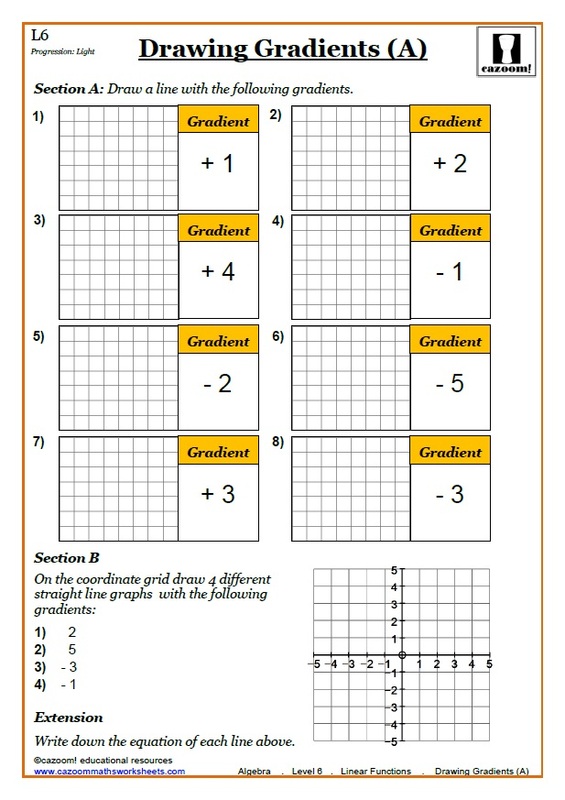 All of our linear functions worksheets have answers, so you can see how well students are doing and pinpoint areas for revision. 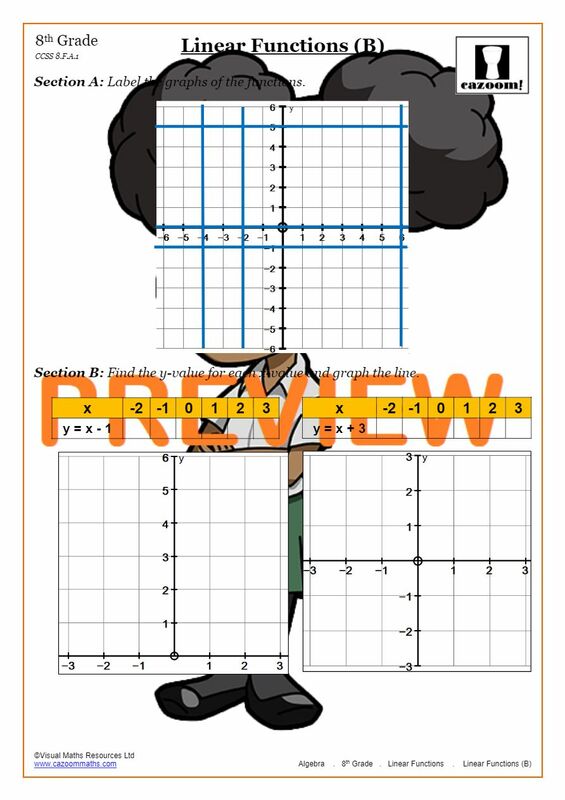 After using our drawing line graphs worksheets, students will be able to find the equation of the line in no time! 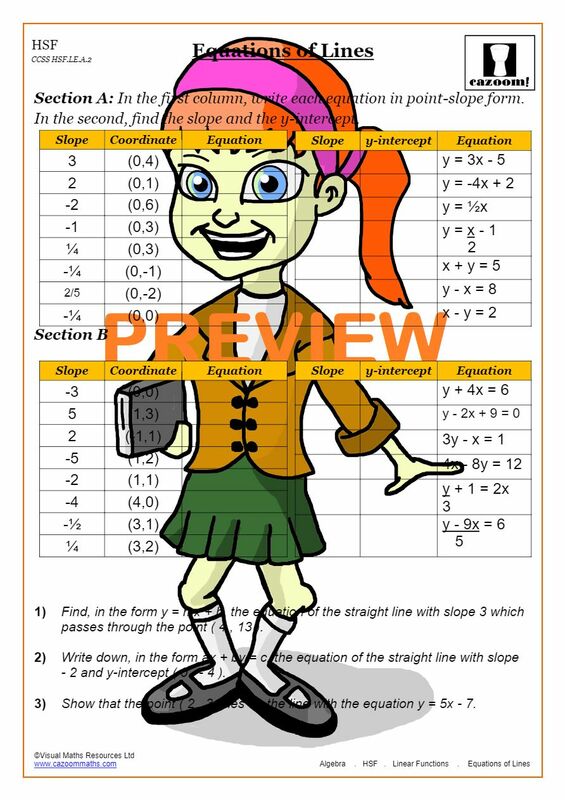 At Cazoom our linear functions worksheets break down the complex world of straight lines and gradients into manageable and understandable chunks. 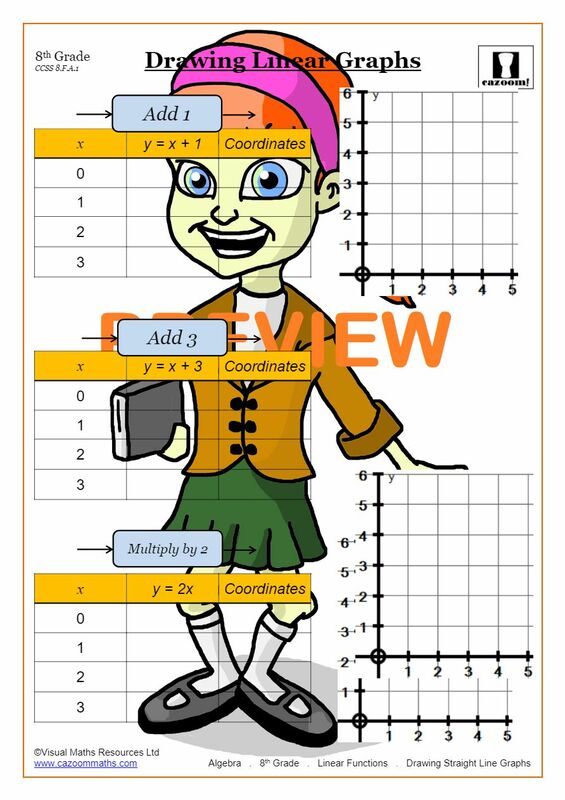 Our line graph worksheets present crucial information in a clear and concise way, and help students improve at finding gradients and drawing straight line graphs. Whenever there is a rate of change, this can be represented in the form of a linear function. 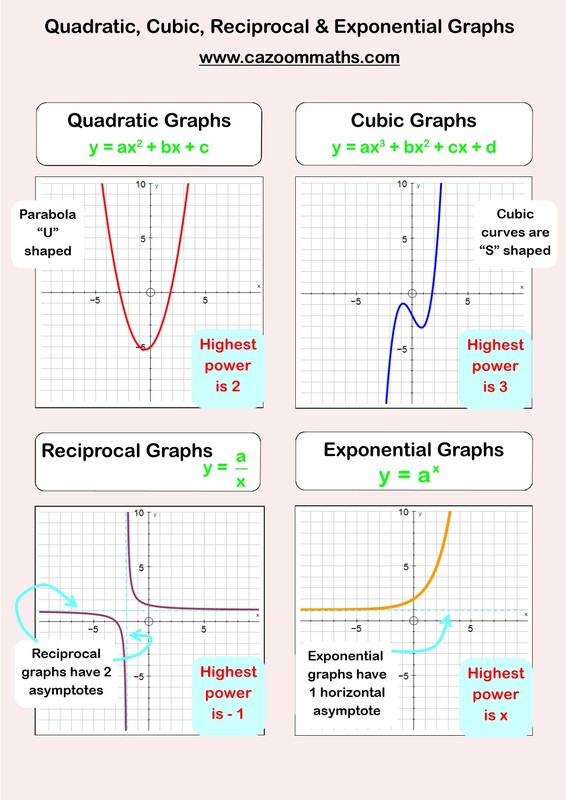 A linear function maps the relationship between two variables, and there are many situations in everyday life which could be drawn as a straight line graph. Working out how many miles a car travelled on a tank of fuel can be expressed as a linear function, as can working out how many of the same item you can buy for $10. 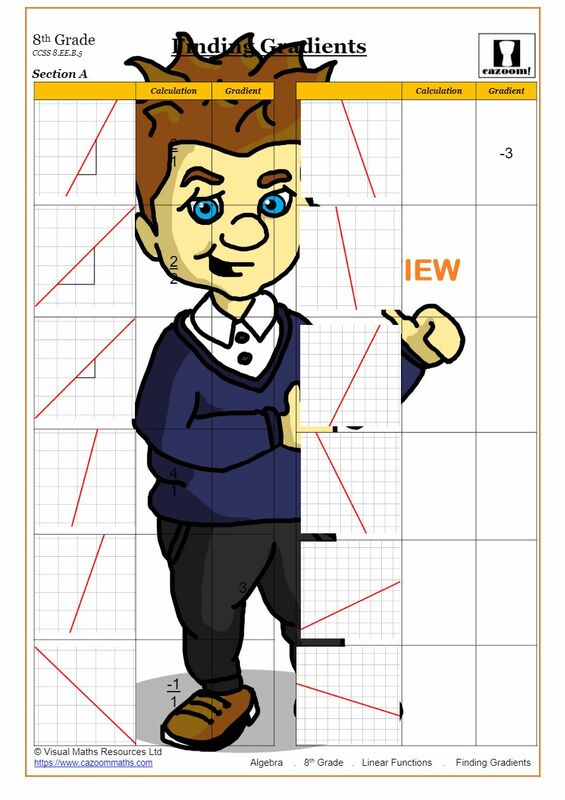 Although not many people draw a straight line graph when doing their weekly shop, when a shopper calculates how many packets of biscuits they can buy with their available funds, they are forming a linear function in their head. Linear functions are frequently used to represent a change in speed proportional to distance and time. 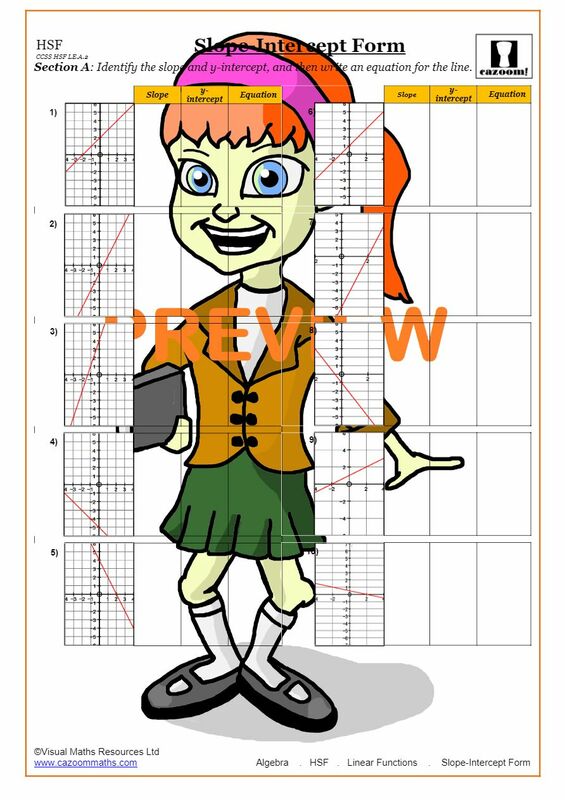 These types of graphs help children understand the relationship between speed, distance and time, concepts which they will need to master in order to gain confidence in math and science. 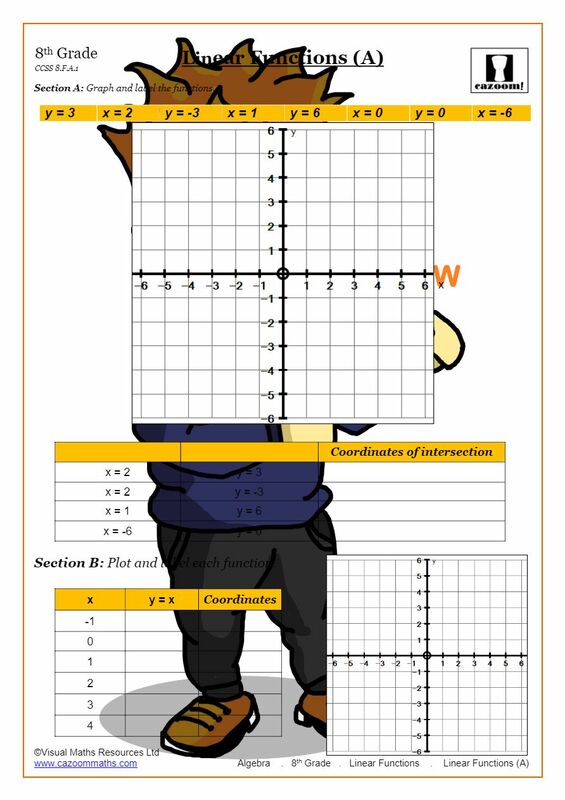 Linear functions worksheets reinforce all the material they are being taught in class and worded problems can help children understand all the real life situations in which linear functions are used. 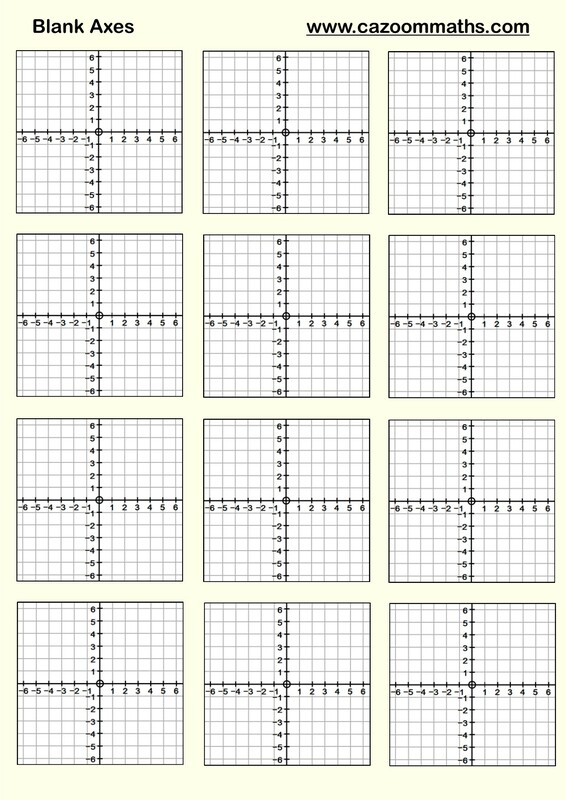 Math worksheets are an excellent resource for children of all abilities to help improve their knowledge and grow their skills.